Ernst Wilhelm Wolf's keyboard music is often considered the most important of his works, and in progress is a complete edition of his keyboard sonatas, which can be played on the clavichord or piano. The edition will include a translation of Wolf's valuable Guide to Good Performance on the Clavichord. Wolf's sonatas, which number about 72, often remarkably concise and expressive, show a lyrical quality, especially in slow movements, consistently superior to those of his friend and idol, C.P.E. Bach. This edition will provide in a single volume all the known sonatas of E.W. Wolf, which will make an important addition to the readily available keyboard literature of an important musical epoch in late 18th-century Germany. Ernst Wilhelm Wolf (1735–1792) was born in Grossen Behringen, Thuringia, Germany, and died in Weimar. 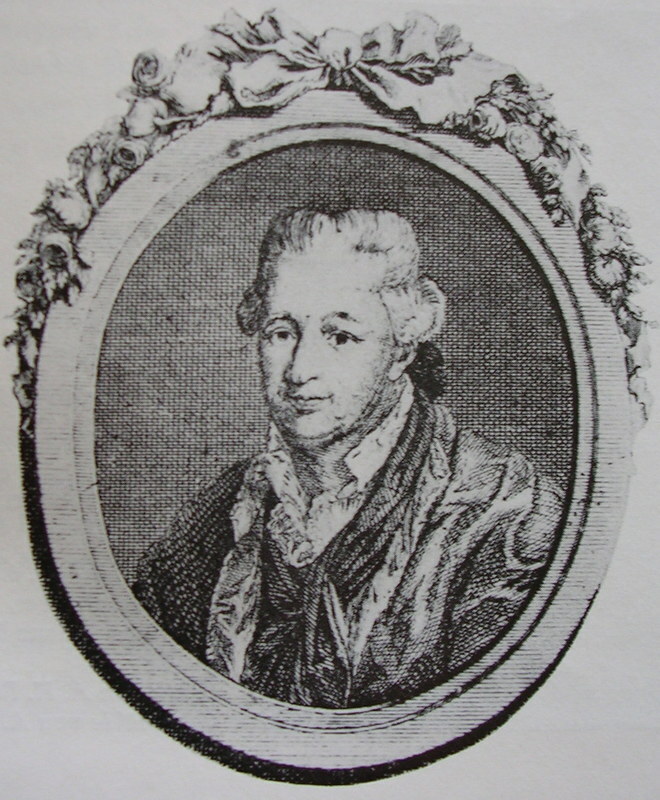 Most of his musical career was spent in the court of Duchess Anna Amalia of Brunswick-Wolfenbüttel, a notable patron of the arts, where, as Konzertmeister, organist, and Kapellmeister, he composed a wide variety of works in various genres. When C.P.E. Bach left the service of Frederick the Great in Prussia as official court harpsichordist (and composer), the king wished to have Wolf as his replacement; Wolf declined the position and remained with Anna Amalia until his death.